At New York City Towing Services your safety is our top concern. 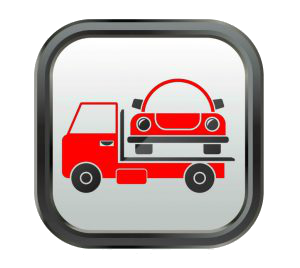 All Roadside Assistance services are performed by highly trained tow truck operators with years of experience in the field. we one stop shop for your towing needs. So whether you are stuck with a vehicle that won’t start, or if you have locked yourself out. Turn to the professionals at NYC 24 hr Towing Service. Our company is available 24/7, so know that whenever your car fails, there is somebody, whom you can depend upon. 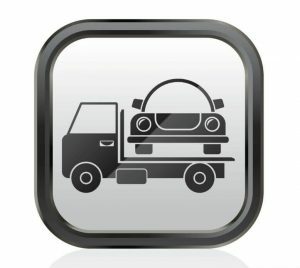 Call NYC Towing Service for all your roadside services towing needs and we will try our best to help you getting back on the road. We have fast response times and friendly service. We would not leave stranded. Dead battery, out of gas, or the car just will not start? Do not worry because we at NYC 24 hr Towing Service will come to your rescue. Our towing company is one of the best ones in the area! We will be happy to help you at all times, be it an Accident or crash, damaged tires, Lockout service our professional staff will recover your car without a single scratch on it. We serve all five boroughs so wherever you at we will try our best to get to your rescue. Whether your vehicle has stalled on the side of the road, Been in an accident, or a Flat Tire, do not sit there stranded. Call for help Immediately to come to pick up your vehicle. The side road is very dangerous to wait and wonder what happened. Please Call Towing Service in NYC for all your towing needs and we will try our best to help you getting back on the road. We have fast response times and friendly service.